Businessmen and central government companies have also been held responsible for heavy financial losses caused by the disruption of internet service. 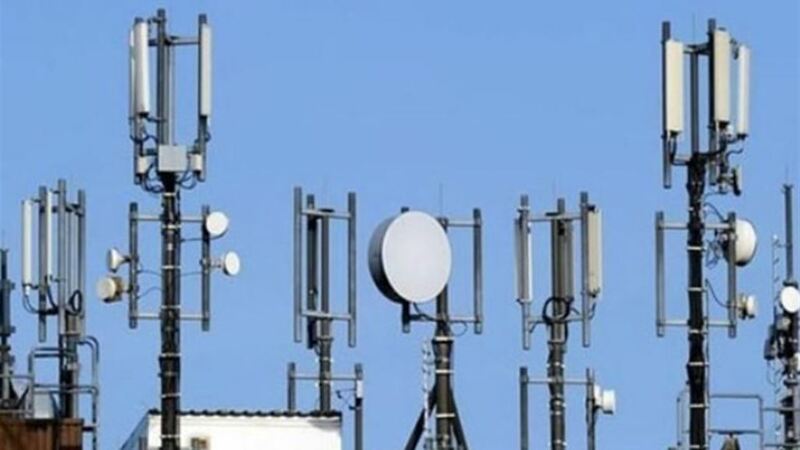 For his part, attributed a spokesman for the Ministry of Communications caused the interruption of the Internet to “target” the carrier line between the cities of Amara , Nasiriyah and Basra in the south of the country. The spokesman said, according to Iraqi state television, that work is continuing to find an alternative cable, stressing the return of service to work in the coming hours. In the province of Kurdistan has been interrupted social networking service “Facebook” and “Entgram” since Saturday for most of the regions in what appears to be among the security measures taken by the federal government to counter the “angry” demonstrations. Yesterday saw the death of at least three people and wounded dozens of demonstrators in the demonstrations in the province of Basra, Maysan , Diwaniyah , Babil, Najaf , Karbala, Diwaniya and Muthanna.